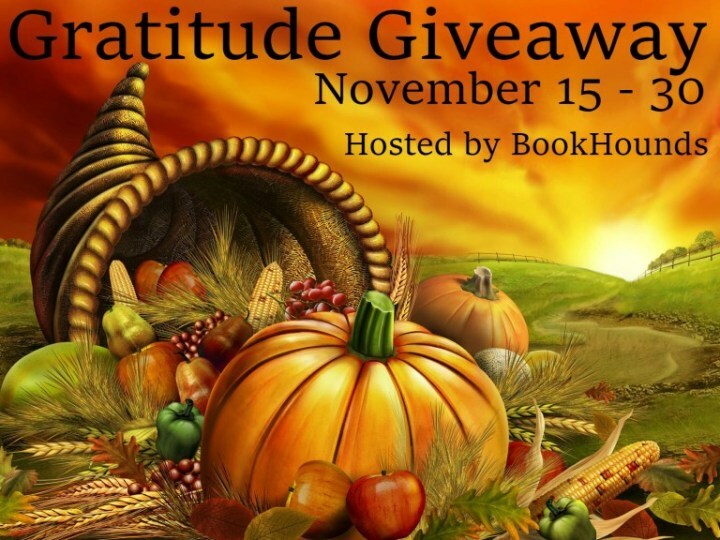 Heidi Reads...: Gratitude Giveaway Hop! This giveaway is for a print copy (with signed bookplate!) 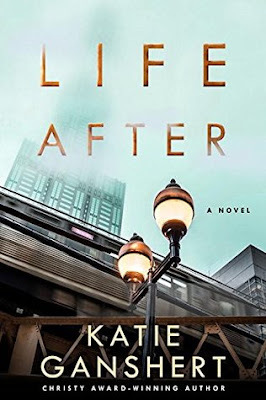 of a wonderful book I read this year, Life After by Katie Ganshert. Read my 5 star review here, enter in the giveaway widget below, and hop along to some other blog giveaways! Happy Thanksgiving!